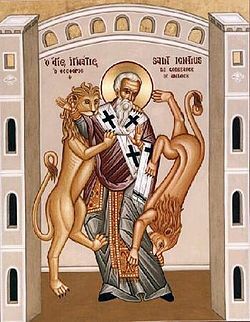 This entry was posted in Apologetics, Early Church, Jesus Christ: his Person and Work and tagged Ignatius of Antioch. Posted to some Anglican chaps. Thanks for all this good work.